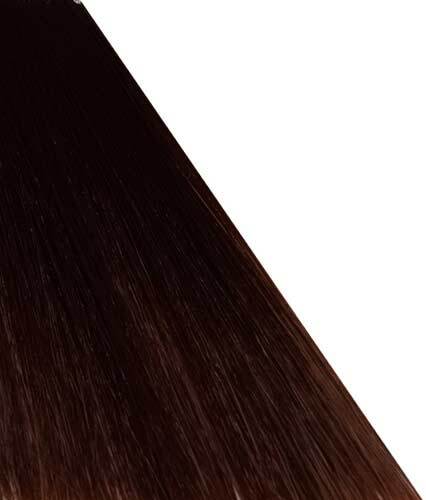 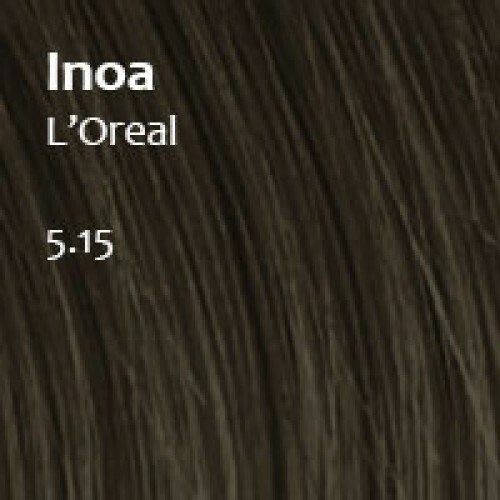 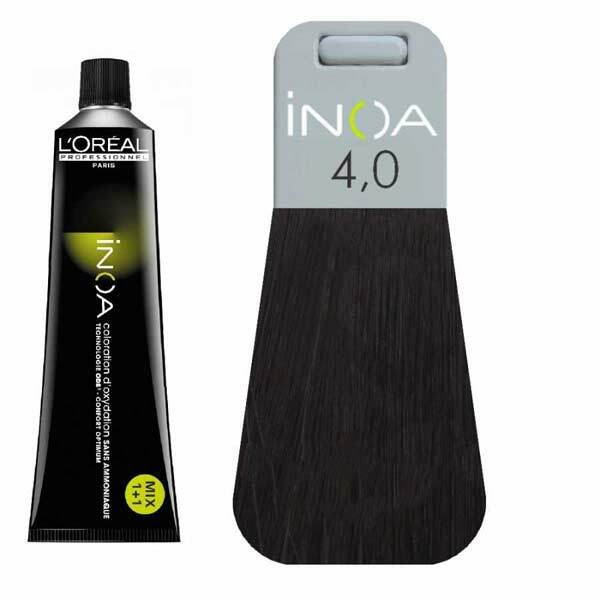 L’Oreal İnoa 4.0: Deep Cover Brown If your hair is brown? 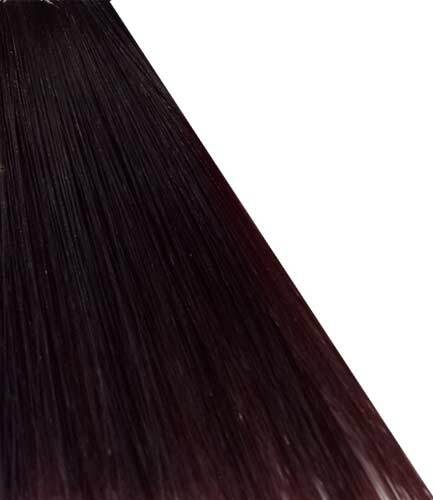 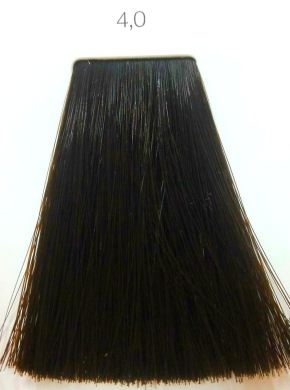 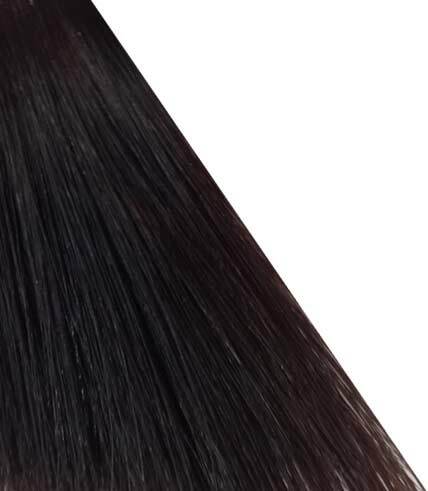 Would you like dark brown hair color? 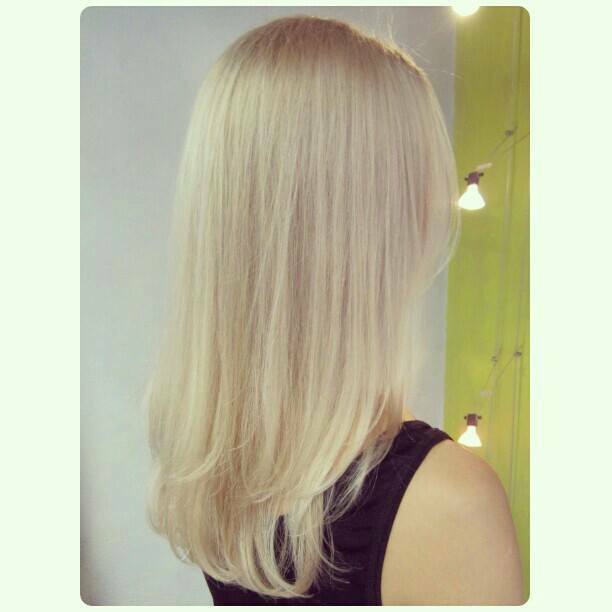 Do you want to close your hair white? Consider the use of hair dyes.